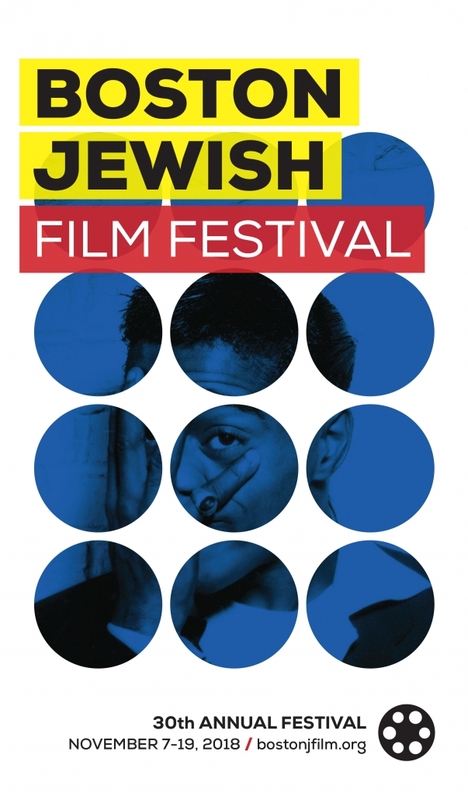 Click Here to download the 2018 Boston Jewish Film Festival Brochure! Click here to download the 2018 BJFF brochure! BJFF 2015 Tickets Now On Sale! Elizabeth Heller’s Staff Pick!